Tu Beer Hai? 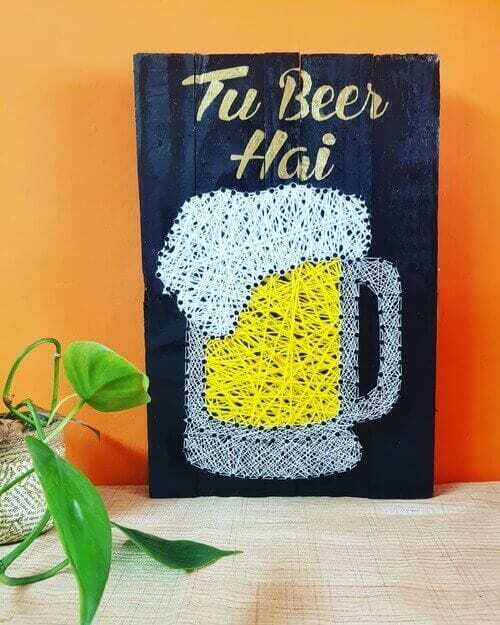 Tu Beer hai. Shashank and team gifted me this for my work as “Beer” in TVF Pitchers. Elegant and classy! 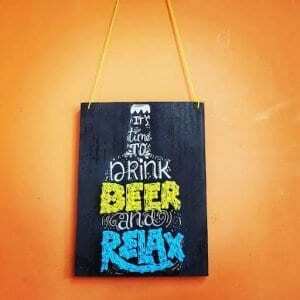 ‘Tu Beer Hai’ String art has more to it than meets the eye. Breaking stereotypes of Indian society, Sonal Malhotra, is a dreamer. She gave up her full-time job in advertising and followed her passion for pursuing art. 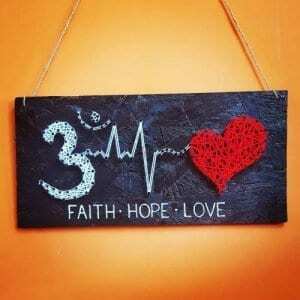 Sonal is presently exploring her creative spur and is always up for challenges. “Creating something which is just in your imagination is not easy… giving up is easy”, she said and is now collaborating with Stoned Santa to deliver strings of happiness to her customers!